12-Week Training For Sundown Marathon 2013 – Limited Slots Remain! 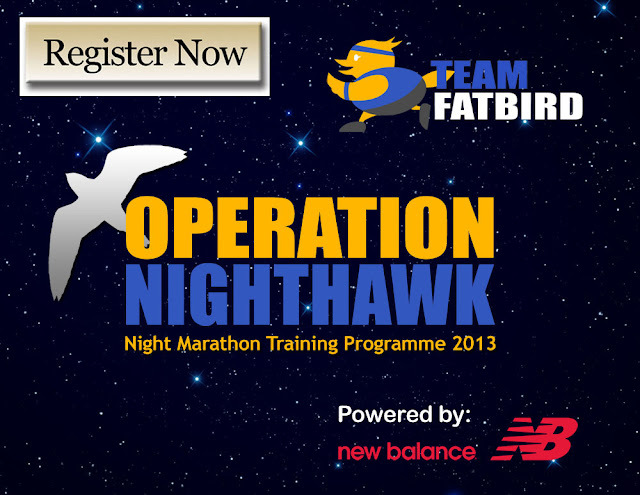 Team FatBird is happy to accept limited available slots for Operation NightHawk 2013 – our tried and tested structured night training program to help you Beat The Sunrise & Show Your True Colours! 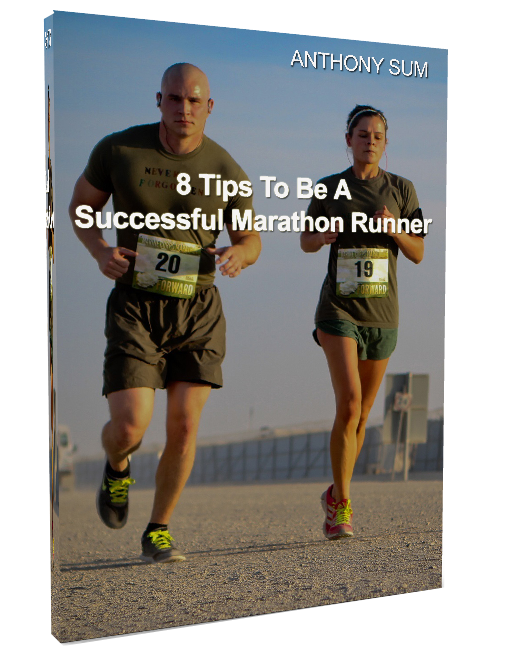 ** This Program is useful for preparations of other marathon races in May-July even if you are not doing Sundown Marathon 2013. Training will begin from 9 March 2013 for successful applicants.